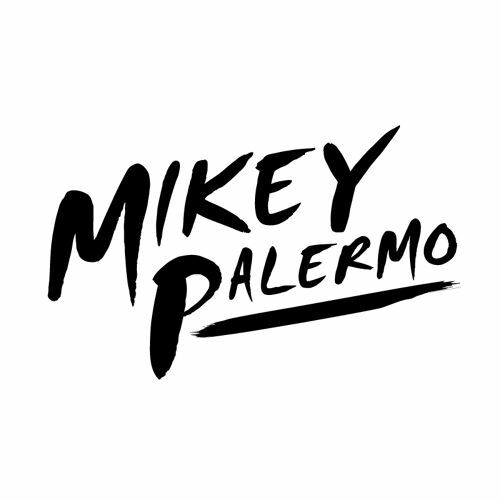 I’m totally excited that the first guest host of 2015 is MIKEY PALERMO. 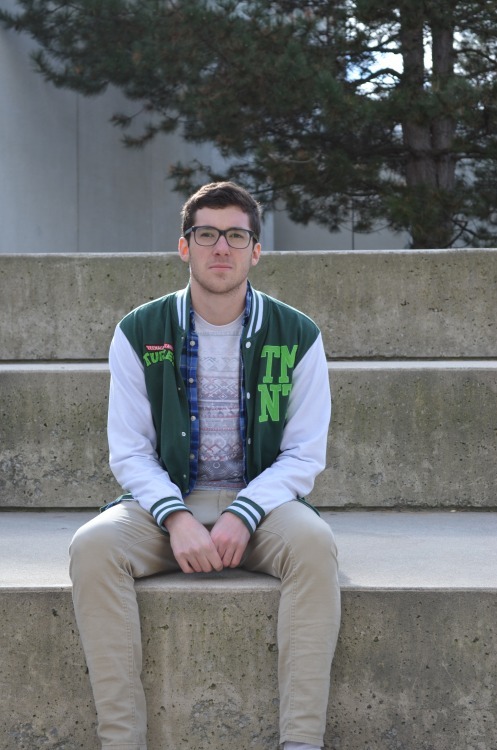 He’s one of the most promising young producers in the Toronto underground, and the man responsible for one of my favourite remixes of the past year. He’s also the proud father of an 8 week old puppy, named Sandwich, whom I’m planning to pet A LOT! Tune in for jackin’ grooves, huge basslines, and plenty of puppy play time. 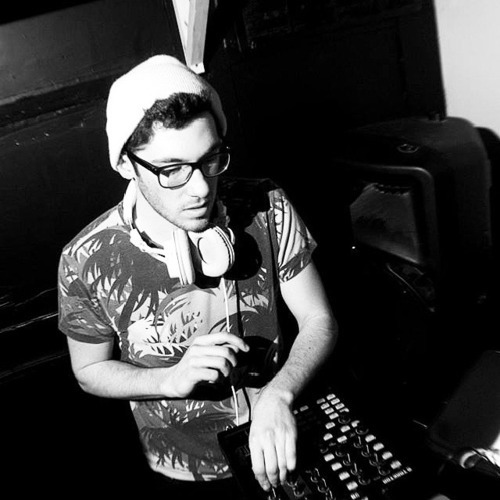 He started his personal journey into electronic music through the chiptune scene as a very active member and producer. As he grew tired of the limitations of the game boy he went on to produce more experimental music. Seapunk, juke, and UK garage-esque sounds pumped from his computer as he tried to find his unique style. 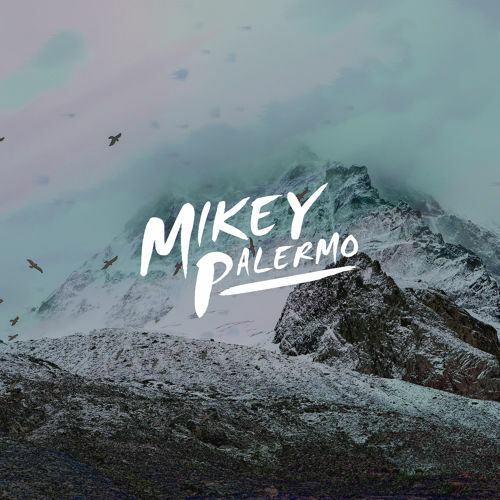 While in search, he experimented with these different styles under a few aliases – but the one thing that stayed constant was his unique use of complex percussion patterns that come from his past in drums. Influenced by the Internet, he had an obsession with online culture. Throwing parties that were based on web-trends and events, making current and future music, and always keeping up with his online persona were his priorities. Noticing a lack of e-trendy events in the city, he took it upon himself to throw them. 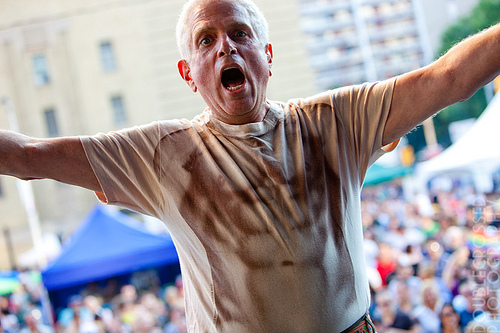 To do this he grabbed some of his close DJ friends and started Electric Wave Collective. Holding down residences in a couple local clubs, they made a quick splash on the scene. Finally finding a home in house music, and deciding to go with his given name (kind of) he has been driven to get to the top of the electronic music mountain. FREE TUNE! This one got mentioned during the show. Mikey gives an update to a DIRTY VEGAS classic. * I wish somebody had thought to archive the DR. TRANCE SHOW, back in the 90s. Today, all we’re left with is the legend. Who’s Dr. Trance? Kiddo, you’ve A LOT TO LEARN. ** I hope I’m not the only one who completely missed out on HABBO HOTEL. CLICK HERE for more info on BASE Toronto, and their killer monthly club night @ TOIKA. *** Meet Mikey’s 8-week-old puppy, SANDWICH. 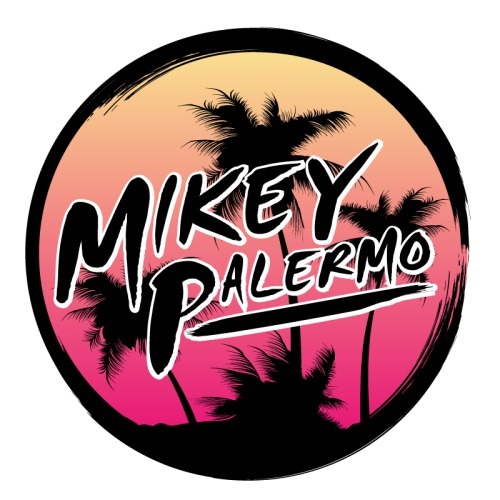 **** Check out MIKEY PALERMO’S MIX, then GO HERE and click the LIKE button to help him win the TRC DJ INVITATIONAL contest.